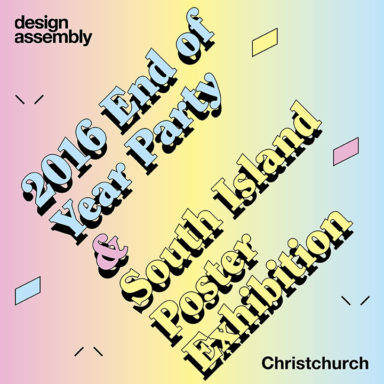 ACG Yoobee School of Design welcomes you to their end of year exhibitions showcasing student work from the graphic design and web departments of ACG Yoobee School of Design. The exhibitions feature a range of work from a mixed genre of styles. 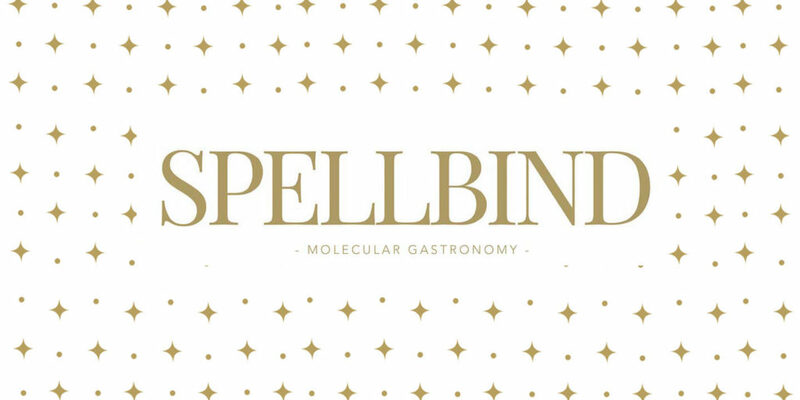 Spellbind is a project that is inspired by the elegance and art of molecular gastronomy. It conveys an elegant design that communicates the style of cuisine that Spellbind offers. The design and style was executed by having a simple logo and colour palette. By using the colours black, white and gold to convey the feeling of elegance. It is also reflected in the interior and feel of the restaurant to reflect the delicate and elegant detail in the art of molecular gastronomy and how it is memorising, captivating and tantalizing. This piece is a conceptual album cover design for New Zealand singer/songwriter, Parabola West. 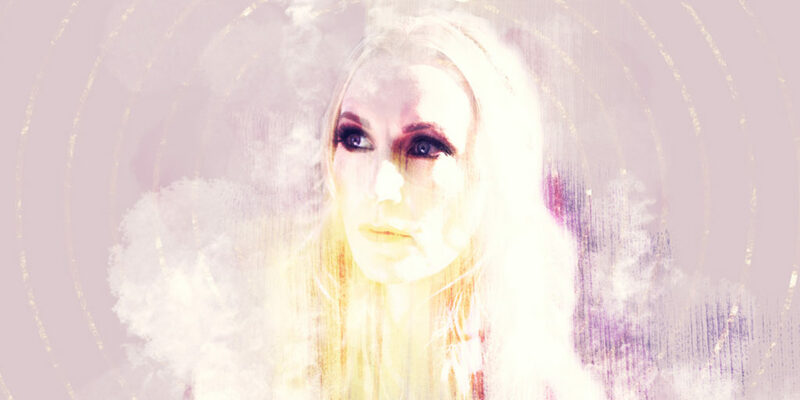 I wanted to explore and portray the vulnerability in the artist’s lyrics, which weave together themes of love, loss, and ecstasy within the narrative of personal enlightenment. 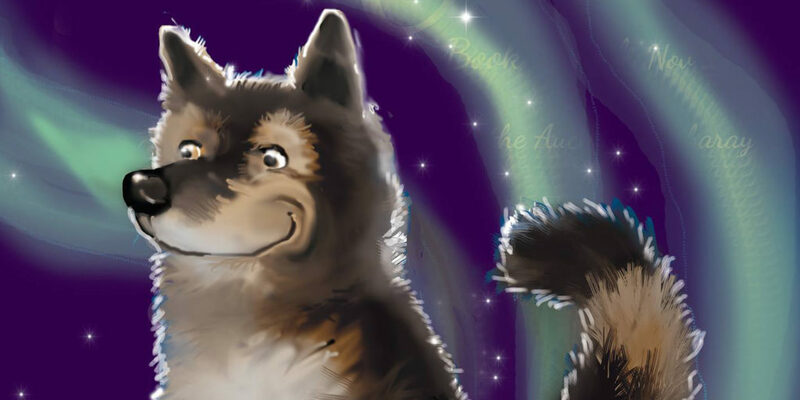 I have created and illustrated a children’s book named Togo. It is based on a true story of an Alaskan Huskie who saved lives during a snow storm in 1925. I have a keen interest in illustrating within the digital space, particularly in Photoshop. ‘Inside is the tale of a hedgehog named Parker. A young, playful and imaginative fella. So all full of gusto and some time before tea, Parker decides for tonight’s adventure he will sail out to sea’. This image is a detail from ‘A Hedgehog Named Parker’, a picture book that I have written and illustrated. For this project I wanted to create a bright, striking piece, with a strong focus on my illustration style and signature colour palette. My intention for this work was to encourage young children’s play and imagination. A surfing magazine and the truths behind it! 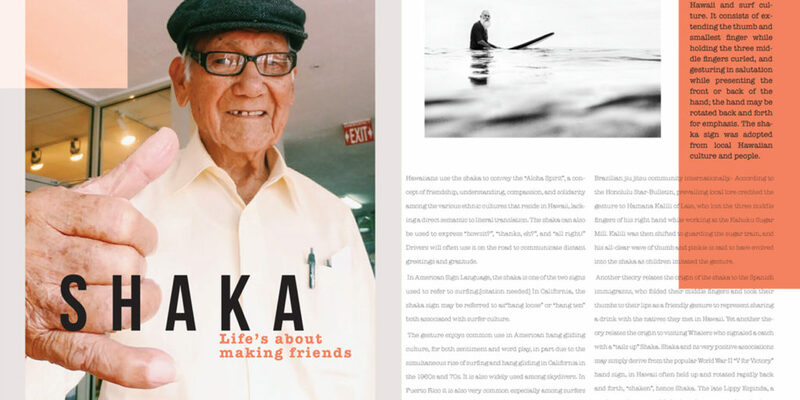 This two page spread shows that surfing is not about age, skill or any of that. It’s all about having fun and enjoying getting together with your mates, thus appreciating the little things in life. Money and material things do not make people happy. Superfoods Superyou is a new brand inspired by wellbeing and healthy eating. It is a package containing 8 individual supplements that consumers can add ingredients to their everyday meals. 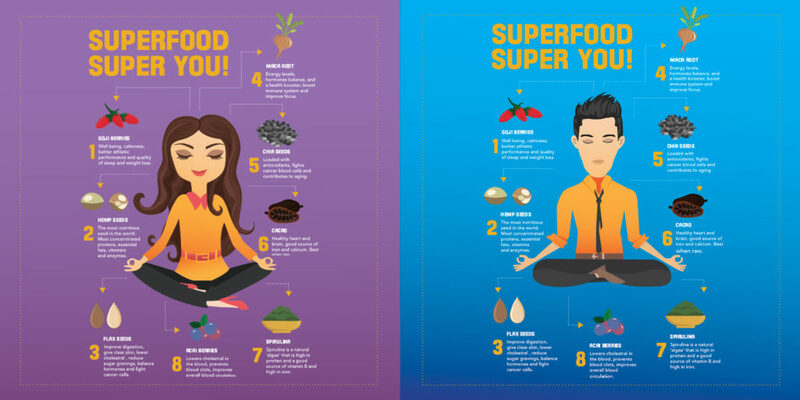 An infographic poster and brochure are included to inform people about the uses of these 8 Superfoods. 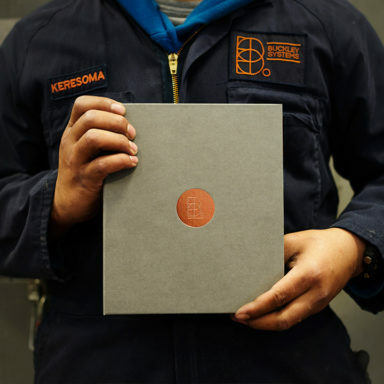 A series of 3 photographic albums that visually represent the dynamic lifestyles differences within South China, about how society lives in South China. The photographer, Constantine Manos inspired me and how she pioneered the genre of street photography and conveyed this style by using a 35mm film camera. With this type of camera, it is hard to know the outcome of the shot being photographed and this is what makes street photography. 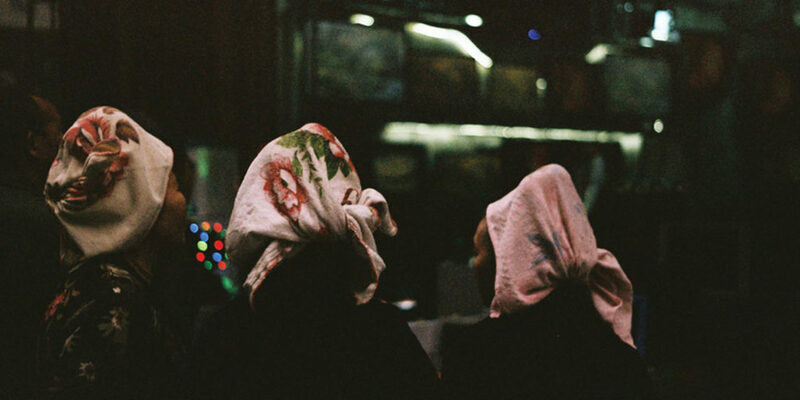 The story behind this photograph is that the three women are from a minority culture, they are watching television outside a store, this conveys how their lifestyle is different from other parts of China. Miss Harper Isabella’s Little Big Book of Shoes follows the shoes a young girl wears on each day of the week. 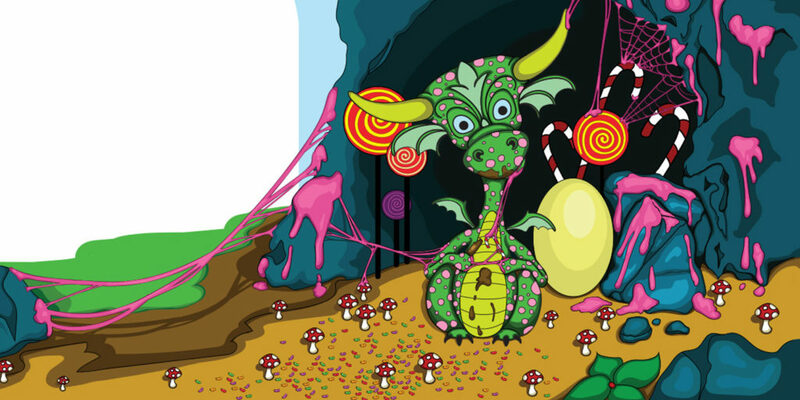 The story was written by Georgina Bloomfield and is aimed at children under 5. It consists of simple language and a few ‘tricky’ words to enhance the child’s vocabulary. The illustration style is based on Lauren Child’s childrens books, that feature a mixture of photographed materials and vector illustrations. The book also uses ‘fun’ typography, which is a common element in Child’s books. The book will become a series following the adventures of Miss Harper Isabella.